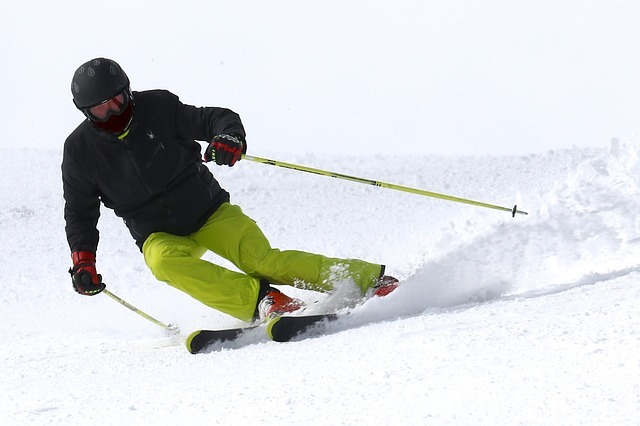 Ski Development Coach, Richard Fetherston, discovered the incredible benefits that could be achieved for people with additional needs through ski and snowboard coaching. 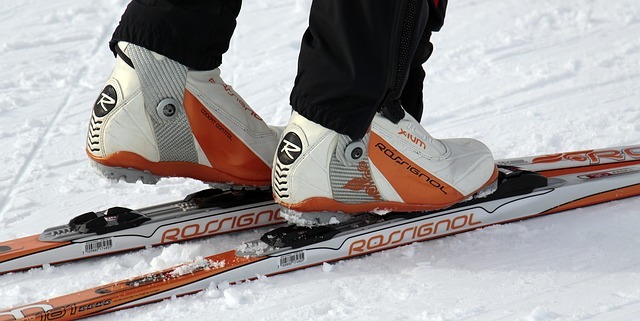 Based at The Snow Centre in Hemel Hempstead, we have created a safe environment with an infinite sense of adventure and fun, where each student feels special and every course is tailored to deliver a unique personal experience. 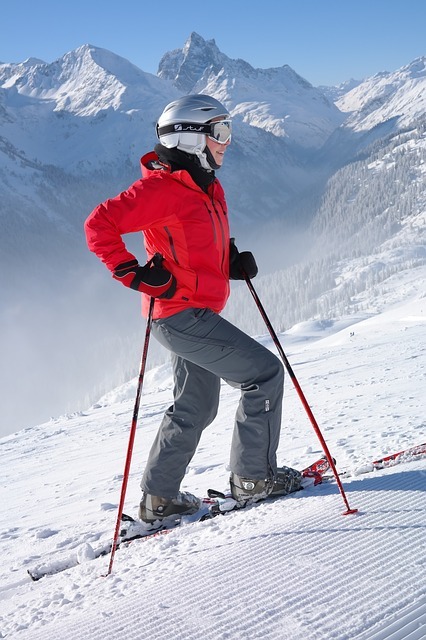 A person with ASD can ski and enjoy the mountains with family and friends! Ski 2 Freedom has many clients who have discovered the joys of the snow and magic of the mountains. Most ski schools have qualified instructors who should be able to work with children and adults who have social or communication issues and other conditions relating to ASD. Many ski resorts are offering tailored programs introducing kids on the autism spectrum to skiing. 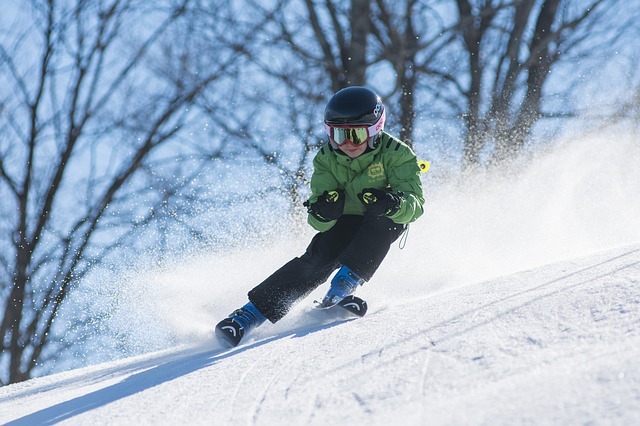 Northstar’s adaptive private lessons are sold at a discounted rate compared to their standard private lessons and they also sell adaptive ski passes for adults and children. Squaw Valley Ski Resort in Olympic Valley, California, is one of the largest ski areas in the United States, and was the host site of the entire 1960 Winter Olympics. It is the second-largest ski area in Lake Tahoe after Heavenly, with 30 chairlifts, 3,600 acres and the only funitel in the U.S. Since Squaw Valley joined forces with Alpine Meadows in 2012, the resorts offer joint access to 6,200 acres, 43 lifts and over 270 trails. 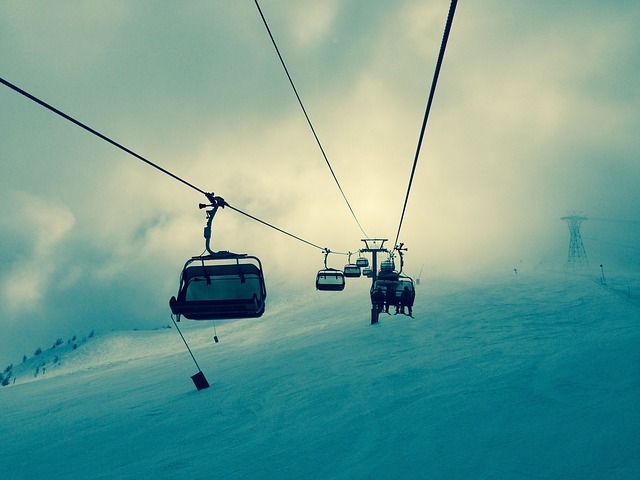 The resort attracts approximately 600,000 skiers a year.